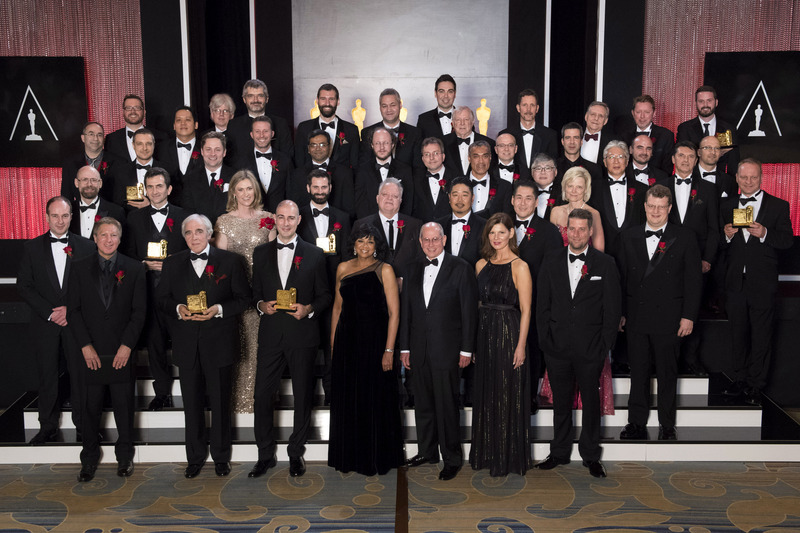 The Academy of Motion Picture Arts and Sciences recognized the beginnings of digital cinema production during the 2017 Scientific and Technical Awards ceremony. 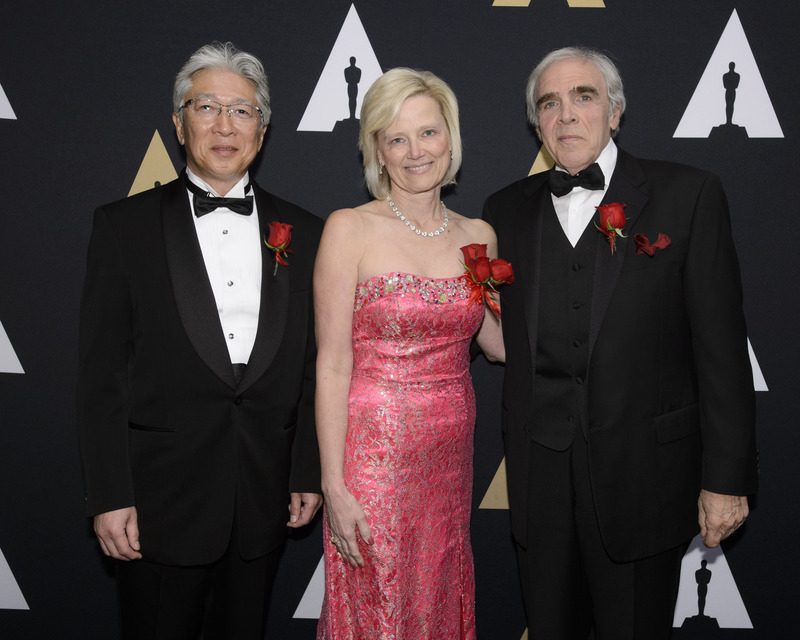 The 89th annual Scientific and Technical Academy Awards were held on Saturday, February 11, at the Beverly Wilshire hotel in Beverly Hills, California. The evening was hosted by actress Leslie Mann (Knocked Up, This is 40) and actor John Cho (Harold and Kumar Go to White Castle, the new Star Trek franchise), who amped up the usual requisite geek humor to a new level. This garnered a full-audience laugh. Which, of course, garnered full applause. 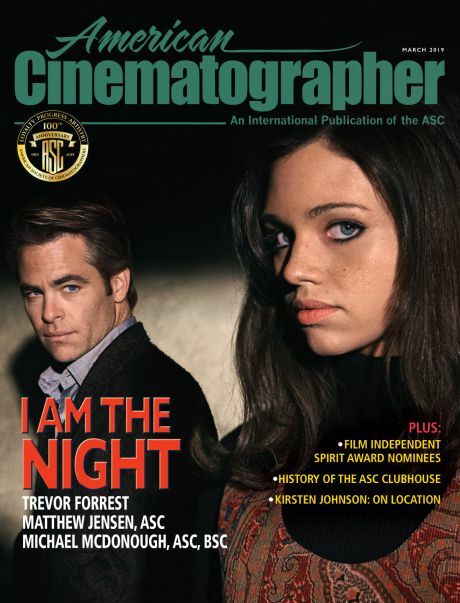 The annual Sci-Tech ceremony might not be televised or written about in the mainstream media, but it always serves to honor extraordinary achievements in the motion picture industry. For the 89th ceremony, 34 individuals and five companies who changed the world of filmmaking were presented with Academy Certificates and Plaques. Among the highlight of the night were presentations to Arri, Panavision, Red, Sony and Thomson Grass Valley for their respective accomplishments in pioneering digital cinema cameras of the Alexa, Genesis, Epic, F65 and Viper FilmStream — cameras that were widely adopted by cinematographers to change to face of motion picture acquisition and bring about the final stage of the digital revolution. 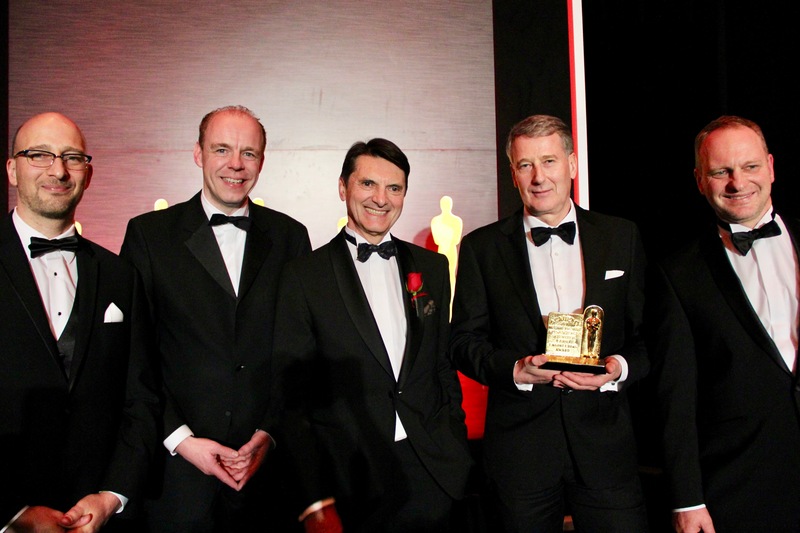 Each company was awarded the Academy plaque for Scientific and Engineering excellence with Sony taking away two plaques for their F65 and their involvement in the development of the Panavision Genesis. The Grass Valley Viper FilmStream camera. The hosts continued, noting that in 2004 two heavy hitters joined forces to create one powerhouse camera: The Genesis. Combining Panavision's mechanical know-how with Sony's innovative electronics, the Genesis was designed from the ground up as a digital cinema camera using a Super35mm sensor mixed with Panavsion-style controls that camera operators rely on. 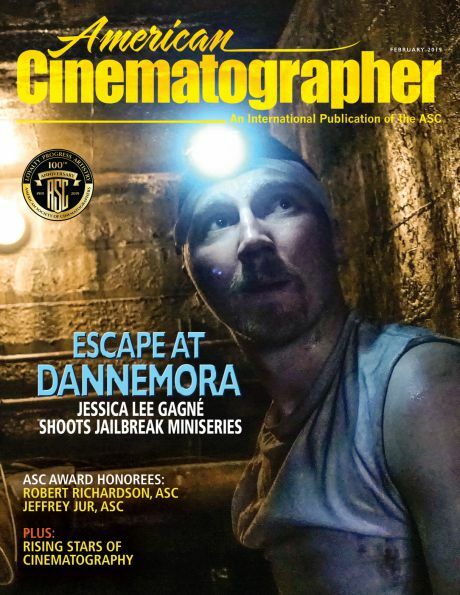 These similarities enabled cinematographers an easy transition to digital production, making the Genesis a milestone in the evolution of the digital age. The Genesis has captured moving images for over 60 feature projects, including Superman Returns, Ted, Zombieland and 2012. The camera was also used to photograph the first digital feature to be nominated for an ASC Award: Apocalypto, shot by Dean Semler, ASC, ACS. The Sony CineAlta F65 camera. Sony has been developing motion picture cameras since 1982, and their research led to the CineAlta line, which offered the first digital cameras to shoot in 24fps. 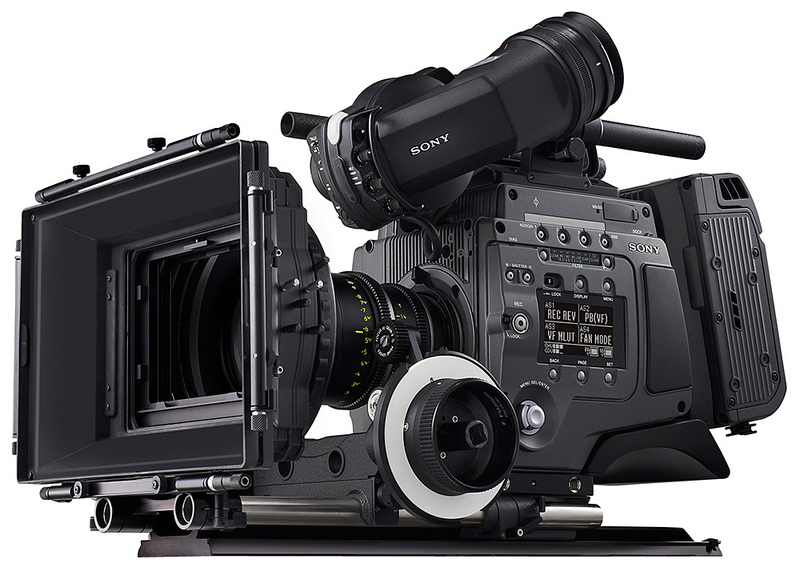 In 2011, Sony ushered their Super 35mm CMOS sensor into the F65 camera, which realized the high-resolution, high-frame-rate and high-bit-capture capability necessary for feature films. The F65 would be used to shoot such diverse projects as Oblivion, Café Society, Billy Lynn’s Long Half Time Walk and Ex Machina. Moving on, the hosts turned to Red Digital Cinema. The engineers at Red set out to change the face of the motion picture industry by creating an affordable 4K digital camera, introducing the Red One in 2005. In 2010, they released the Red Epic, which had a 35mm-sized chip, increasing pixel density, while maintaining power consumption and the ability to be handheld. The Epic would be used to shoot such diverse projects as Prometheus, Gone Girl, the Hobbit trilogy, The Martian and Lion. Finally, the hosts turned to Arri, which has been in the motion picture camera business since 1917. They have a long history of being a top choice for film cameras, lighting and accessories and their current flagship camera, the Arri Alexa, was born out of their century of experience. Alexa developers believed that to deliver a pure image, they needed to have a wide enough gamut to not clip color, so they created their ArriRaw workflow. As a result, the Alexa is embraced for its pleasing look and great skintones, as well as consistent reliability and operator friendly controls. Gravity, Birdman and The Revanant, all of which earned Oscars for Best Cinematography, where shot on Alexa cameras. To Thomson Grass Valley for the design and engineering of the pioneering Viper FilmStream digital camera system. The Viper camera enabled frame-based logarithmic encoding, which provided uncompressed camera output suitable for importing into existing digital intermediate workflows. To Larry Gritz for the design, implementation and dissemination of Open Shading Language (OSL), a highly optimized runtime architecture and language for programmable shading and texturing that has become a de facto industry standard. It enables artists at all levels of technical proficiency to create physically plausible materials for efficient production rendering. To Carl Ludwig, Eugene Troubetzkoy and Maurice Van Swaaij for the pioneering development of the CGI Studios renderer at Blue Sky Studios. CGI Studio's groundbreaking ray-tracing and adaptive sampling techniques, coupled with streamlined artist controls, demonstrated the feasibility of ray-tracing rendering for feature film production. To Brian Whited for the design and development of the Meander drawing system at Walt Disney Animation Studios. Meander's innovative curve-rendering method faithfully captures the artist's intent, resulting in a significant improvement in creative communication throughout the production pipeline. To Mark Rappaport for the concept, design and development, to Scott Oshita for the motion analysis and CAD design, to Jeff Cruts for the development of the faux-hair finish techniques, and to Todd Minobe for the character articulation and drive-train mechanisms of the Creature Effects Animatronic Horse Puppet which provides increased actor safety, close integration with live action and improved realism for filmmakers. To Glenn Sanders and Howard Stark for the design and engineering of the Zaxcom Digital Wireless Microphone System, which has advanced the state of wireless microphone technology by creating a fully digital modulation system with a rich feature set that includes local recording capability within the belt back and a wireless control scheme providing real-time transmitter control and time-code distribution. To David Thomas, Lawrence E. Fisher and David Bundy for the design, development and engineering of the Lectrosonics Digital Hybrid Wireless Microphone System, which advanced the state of wireless microphone technology by means of innovative digital predictive algorithm to realize full fidelity audio transmission over conventional analog FM radio line. By reducing transmitter size, and by increasing power efficiency. To Parag Havaldar for the development of expression-based facial performance-capture technology at Sony Picture Imageworks. This pioneering systems enabled large-scale use of animation rig-based facial performance-capture for motion pictures, combining solutions for tracking, stabilization, solving and animator-controllable curve editing. 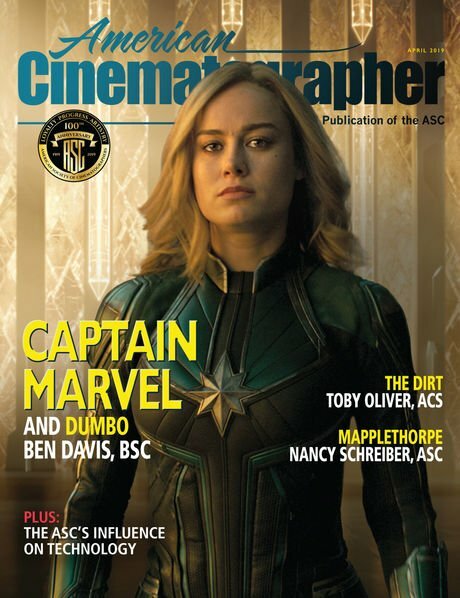 To Nicholas Apostoloff and Geoff Wedig for the design and development of animation rig-based facial performance-capture systems at ImageMovers Digital and Digital Domain. These systems evolved through independent, then combined, efforts at two different studios, resulting in an artist-controllable, editable, scalable solution for the high-fidelity transfer of facial performances to convincing digital characters. To Kiran Bhat, Michael Koperwas, Brian Cantwell and Paige Warner for the design and development of the ILM facial performance-capture solving system. This system enables high-fidelity facial performance transfer from actors to digital characters in large-scale productions while retaining full artistic control, and integrates stable rig-based solving and the resolution of secondary detail in a controllable pipeline. To Arri for the pioneering design and engineering of the Super35 format Alexa digital camera system. 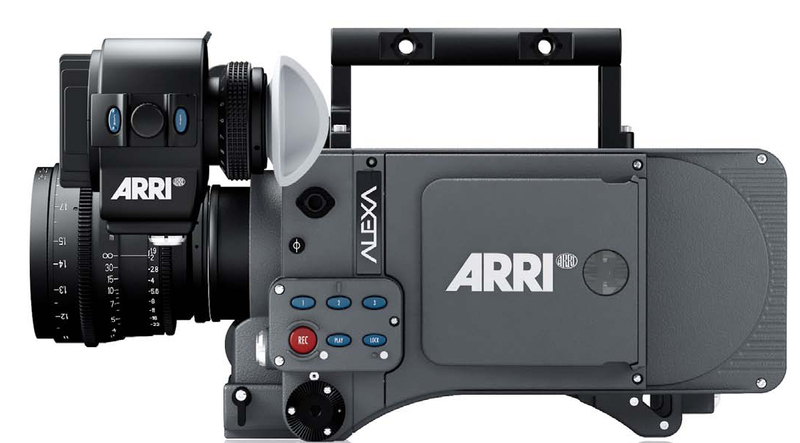 With an intuitive design and appealing image reproduction, achieved through close collaboration with filmmakers, Arri's Alexa cameras were among the first digital cameras widely adopted by cinematographers. To Red Digital Cinema for the pioneering design and evolution of the Red Epic digital cinema cameras with upgradeable full-frame image sensors. 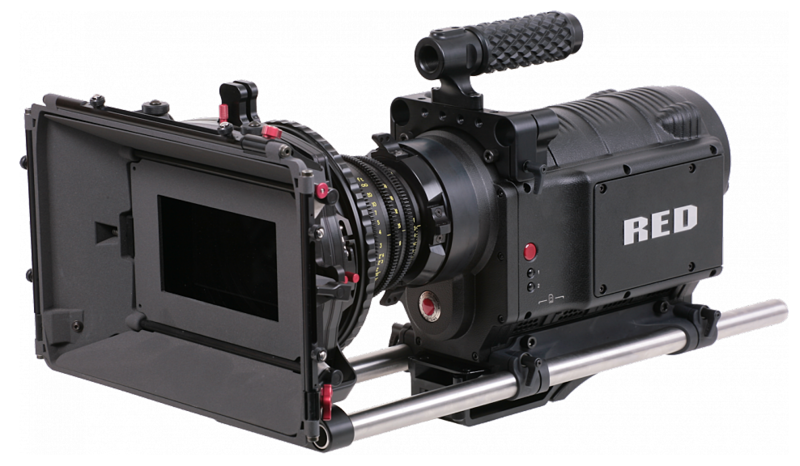 Red's revolutionary design and innovative manufacturing process have helped facilitate the wide adoption of digital image capture in the motion picture industry. To Sony for the development of the F65 CineAlta camera with its pioneering high-resolution imaging sensor, excellent dynamic range, and full 4K output. Sony's unique photosite orientation and true raw recording deliver exceptional image quality. 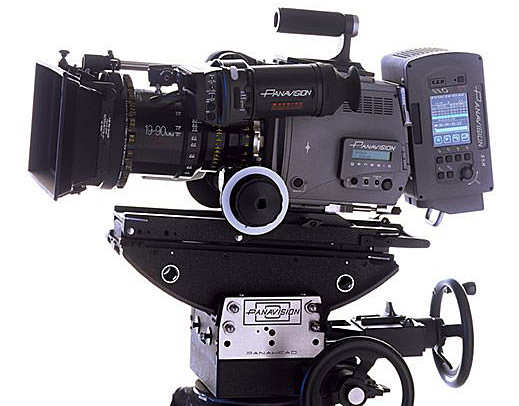 To Panavision and Sony for the conception and development of the groundbreaking Genesis digital motion picture camera. 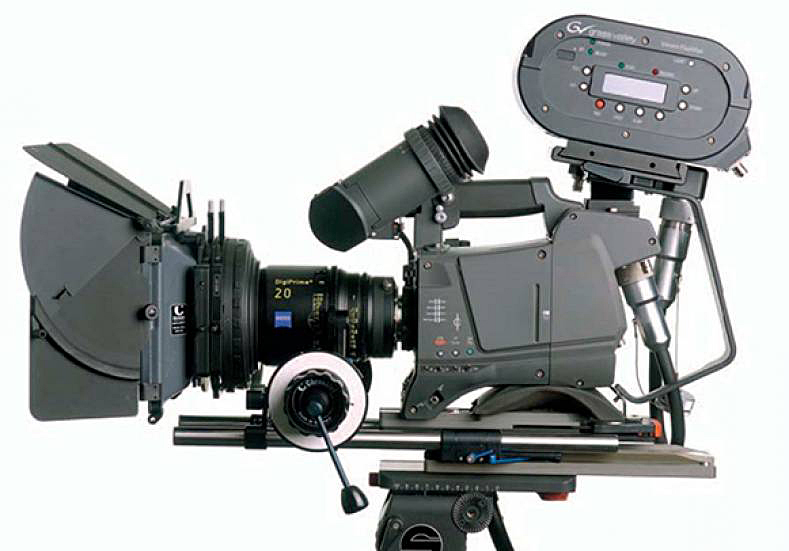 Using a familiar form factor and accessories, the design features of the Genesis allowed it to become one fo the first digital cameras to be adopted by cinematographers. To Marcos Fajardo for the creative vision and original implementation of the Arnold Renderer, and to Chris Kulla, Alan King, Thiago Ize and Clifford Stein for their highly optimized geometry engine and novel ray-tracing algorithms which unify the rendering of curves, surfaces, volumetrics and subsurface scattering as developed at Sony Pictures ImageWorks and Solid Angle SL. Arnold's scalable and memory-efficient single-pass architecture for path tracing, its authors' publication of the underlying techniques, and its broad industry acceptance were instrumental in leading a widespread adoption of fully ray-traced rendering for motion pictures. To Vladimir Koylazov for the original concept, design and implementation of V-Ray from Chaos Group. V-Ray's efficient production-ready approach to ray-tracing and global illumination, its support for a wide variety of workflows, and its broad industry acceptance were instrumental in the widespread adoption of fully ray-traced rendering for motion pictures. To Luca Fascione, J.P. Lewis and Iain Matthews for the design, engineering and development of the FACETS facial performance capture and solving system at Weta Digital. Facets was one of the first reliable systems to demonstrate accurate facial tracking from an actor-mounted camera, combined with rig-based solving, in large-scale productions. This system enables animators to bring the nuance of the original live performances to a new level of fidelity for animated characters. To Steven Rosenbluth, Joshua Barratt, Robert Nolty and Archie Te for the engineering and development of the Concept Overdrive motion system. This user-friendly hardware and software system creates and controls complex interactions of real and virtual motion in hard real-time while safely adapting to the needs of on-set filmmakers.